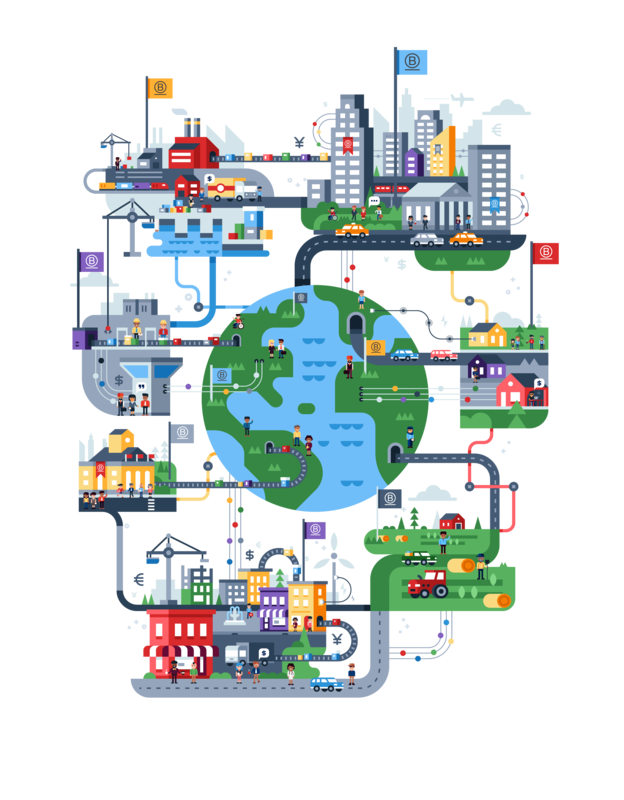 "Becoming a B Corp was a natural next step but it is much, much more than a certification. 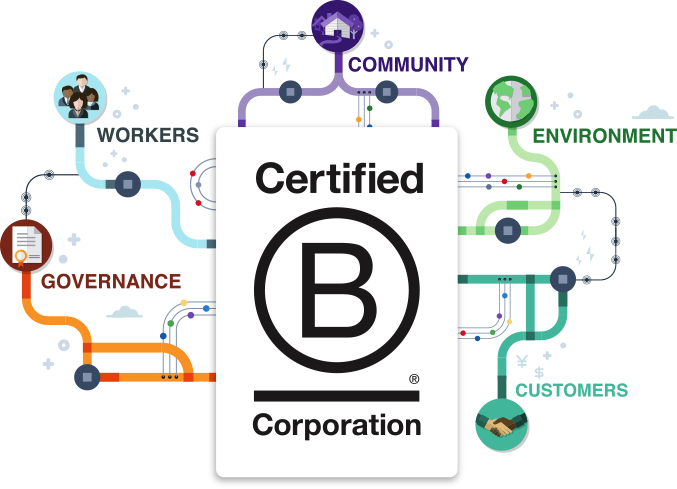 We are joining and adding momentum to an important movement - one that wants to shift the image of business from greed to good"
Certified B Corps are a new kind of business that balances purpose and profit. They are legally required to consider the impact of their decisions on their workers, customers, suppliers, community, and the environment. This is a community of leaders, driving of a global movement of people using businesses as a force for good.